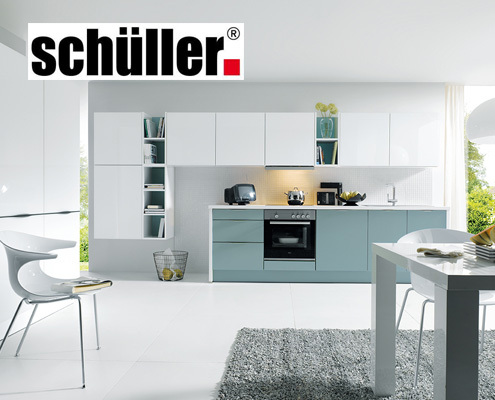 SCHÜLLER offers you TWO full kitchen collections from ONE manufacturer – Made In Germany. 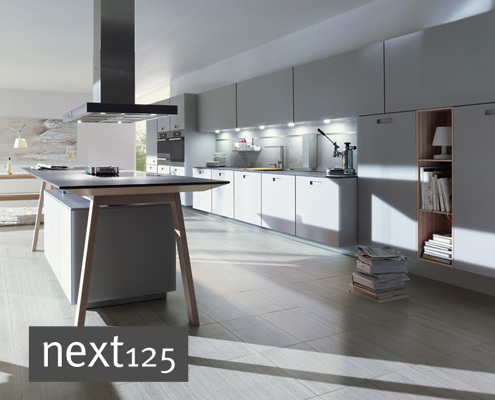 The “next125” collection: The brand for the premium market. 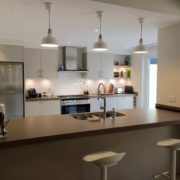 A full designer’s collection that is young and modern. 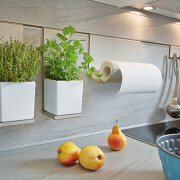 The “C-Collection” for the consumer market with never ending variety from modern to contemporary and from classic to country. Both products are extremely attractive in terms of value for money. 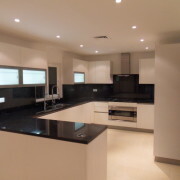 Produced in Germany – planned and installed by our team of passionate kitchen experts here in the UAE at GOETTLING INTERIORS. 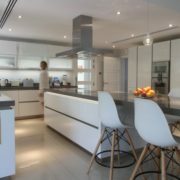 next125 Kitchens meet the highest design requirements at a best price-performance ratio. 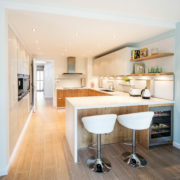 For, the place where you cook is more than just the kitchen. 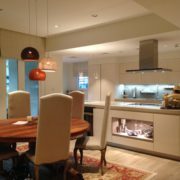 It is an expression and a mirror of the living situation, the heart of the home. Always a step ahead. Always in search of the optimum. Always preparing to unveil a new piece of the future. 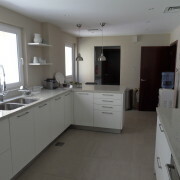 Always in the sense of the Bauhaus-philosophy-the democratization of design – good shape at an attractive price! “The C-collection” is always open to new ideas, and always in full awareness of every demand. 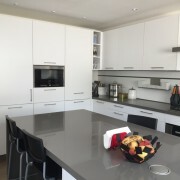 We will provide you a FREE CONSULTATION and DESIGN for your dream kitchen. 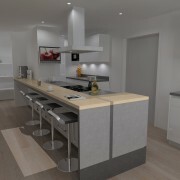 CLICK HERE for our new ONLINE KITCHEN PLANNING TOOL !